Hi everyone. Here’s a mix I’ve knocked together to soundtrack an upcoming California road trip and I thought I’d share it with you all too! 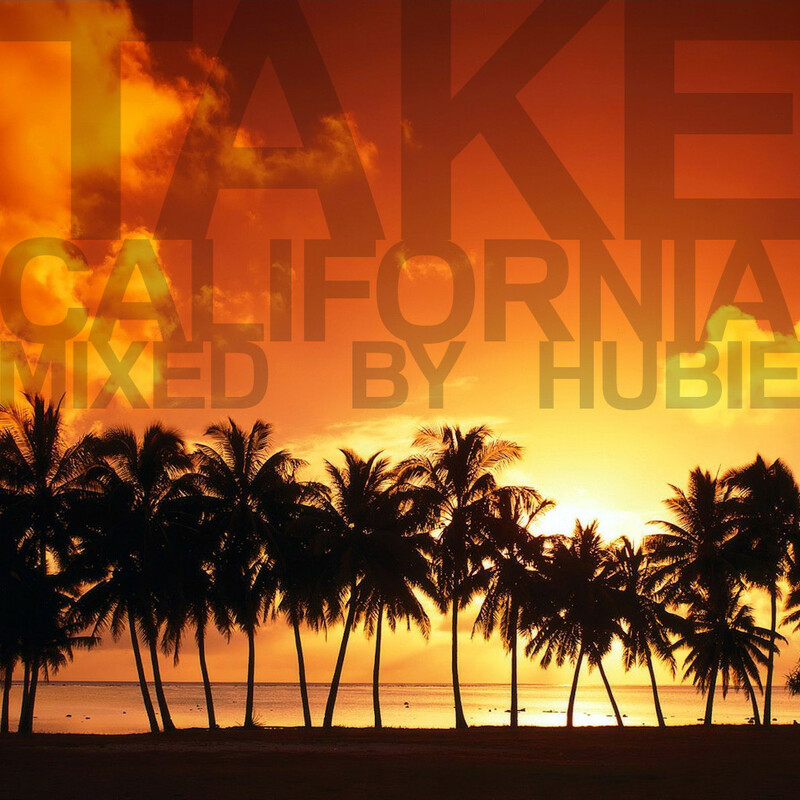 It’s a summertime mix with a loose Californian theme, featuring modern house classics of the dirty and techy variety by the likes of Claude VonStroke, Eats Everything, Julio Bashmore, Jay Lumen and LOADS more. Enjoy! Thanks for checking out this mix, I hope you enjoy it. Feel free to drop me any feedback and make sure you share this mix with your friends too! This entry was posted on 23 August, 2013 at 10:42 am and is filed under Downloads. You can follow any responses to this entry through the RSS 2.0 feed. Responses are currently closed, but you can trackback from your own site.